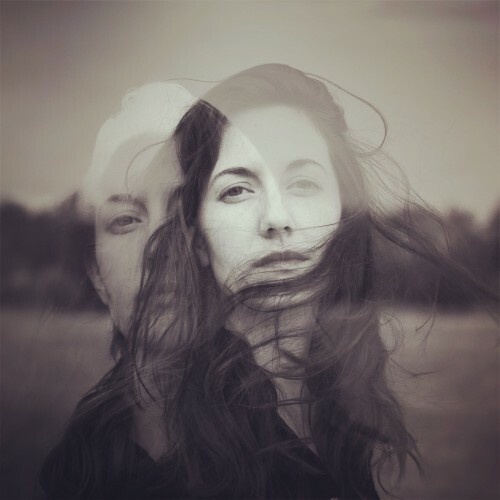 ZINNIA is the Toronto-based art pop project of Rachael Cardiello. 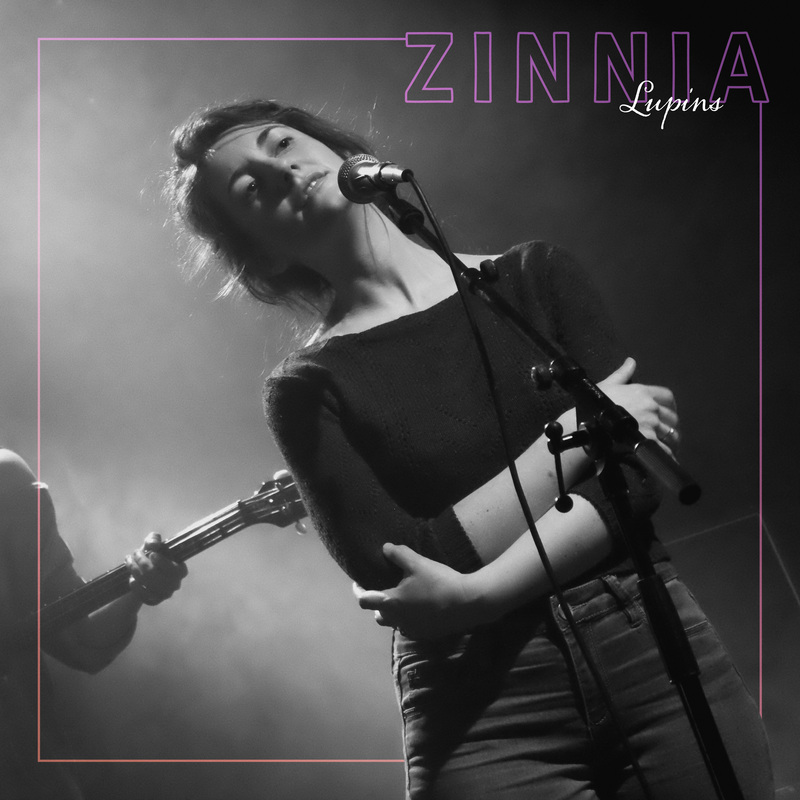 With layered synth and driving beats, ZINNIA brings an explosive range to Cardiello’s writing, equal parts intimate and fierce. ZINNIA’s debut album Sensations in Two Dot is due out in 2019. Recently described as “Kate Bush meets Meatloaf” and first to proclaim a deep love for Bruce Springsteen, Shostakovich and Big Thief, this is ZINNIA.